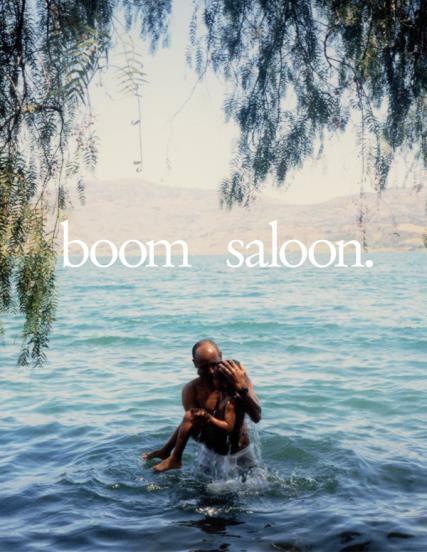 Boom Saloon is a biannual magazine showcasing the importance of the arts and creative industries in a movement to utilise them for good; the publication aims to democratise creativity. Buy a single copy or subscription to Boom Saloon magazine. Boom Saloon works with artists from all around the world, both emerging and renowned talents. Each issue focuses on a series of social projects in underprivileged areas to support talents and inspire readers.